Is Big Data Gold or Sand? – Jeremy S. Wu, Ph.D. 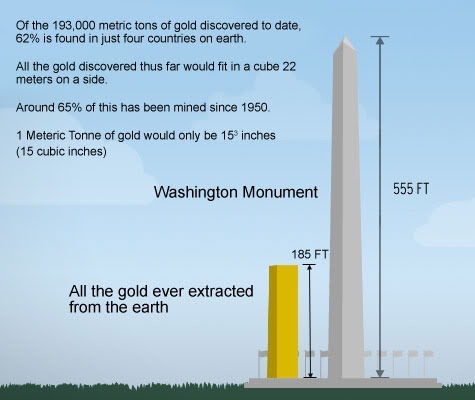 If we melt all the existing gold in the world and put them together, it would amount to about one third of the Washington Monument. The value of gold is high because it is rare and has many uses. Recent hype about Big Data compares it to gold as if you can collect them by simply dipping your hands in it. If so, many people should already be rich. It may be more appropriate to compare Big Data to sand, within which there may be gold – sometimes a little, sometimes none at all, and in rare situations, a lot. Whatever the case, it will need investment and hard work to clean and mine them. There is no real substitute with software or hardware. There is value in a big pile of sand too. According to an ancient saying, you can build pagodas with it; it is also the raw material for silicon chips today. Of higher values is that Big Data is a yet-to-be totally explored branch of new knowledge.